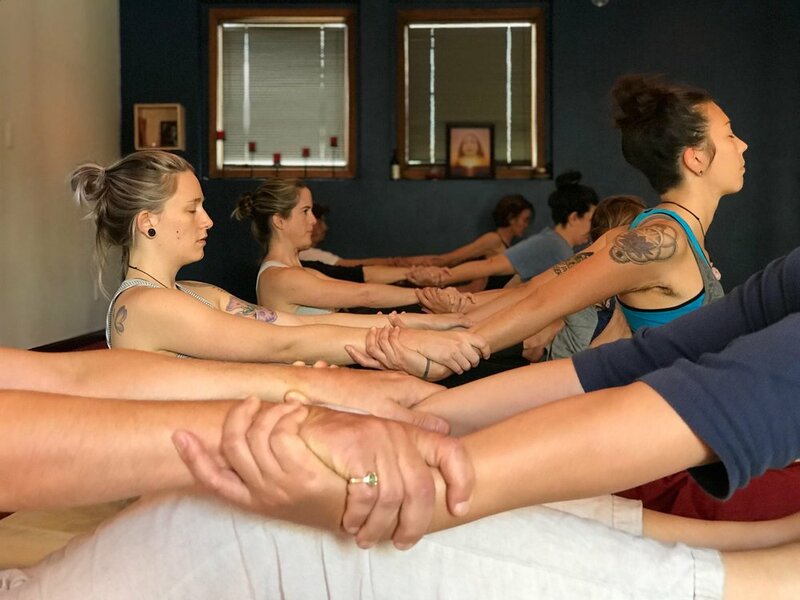 Santosha School offers weekend intensives in yoga and ayurveda in Indianapolis, Indiana on a monthly basis. These weekends are open to the public and also can be the beginning of a Yoga Alliance certified teacher training. The 20 hours can also be applied toward our Yoga Alliance RYT200 hour teacher training program for those who are interested. See our RYT200 program here. Included tuition free for non-resident TT. TT spots available may be available for free lodging, inquire with Kathy.